Sen. Randy Baumgardner on the senate floor on April 20, 2018. Our stories led to workplace harassment complaints from 11 additional people against three Republican senators. Each has been investigated and found credible. Those senators are still serving - and none have admitted wrongdoing. Sen. Randy Baumgardner has the most allegations, including that he grabbed and slapped a legislative aide's buttocks and created a hostile and offensive work environment for non-partisan Senate staff. Baumgardner, a Hot Sulphur Springs Republican, survived an expulsion vote in April. Senate President Kevin Grantham, also a Republican, voted against expulsion - but he did punish Baumgardner. With a little over a week left in the legislative session, he stripped him of serving on committees that meet over the summer. Critics have said that action is a slap on the wrist. "People are going to criticize no matter what I decided to do on that," said Grantham. "People that say it's not far enough I think are acutely unaware of just how important those committees are." Joan Fitzgerald, the state's first female senate president, said Baumgardner's punishment is proof that senate leadership believes something happened. "It means you believed allegations, otherwise you wouldn't remove him," she said. Fitzgerald notes that removing Baumgardner from summer committees is virtually no punishment and called his behavior beyond boorish. "Unwarranted sexual advances to women, touching their breasts, slapping them on the buttocks, making lewd comments, insisting that women drink with him in the office," she said. "None of which is acceptable." Senate Democrats have renewed their calls for Baumgardner to resign or be expelled. Democratic Gov. John Hickenlooper, who is weighing a presidential run, told us that that he was more focused on solving other issues like long-term infrastructure spending and didn't want to tell lawmakers how to handle the situation. "What is the offense that requires someone where should give up their seat? It's a gray area," he said. "It's really just a matter of opinion. My opinion is not that much more relevant that somebody else's. The one difference is my opinion might deeply upset or unsettle people that are trying to find compromises on things that are of deep significance." Hickenlooper later released a statement to us saying he wants people to feel safe and supported. He said Baumgardner's punishment is too little too late. Brie Franklin with the Colorado Coalition Against Sexual Assault says the governor's lack of leadership has been disheartening. "Why is this issue not as important as other issues?" she said. "I mean, as the leader for the state, it would definitely be nice if he spoke up and called on them to hold themselves accountable." A survey of the Capitol showed a third of people have experienced sexual harassment, but nearly 90 percent chose not to report it. 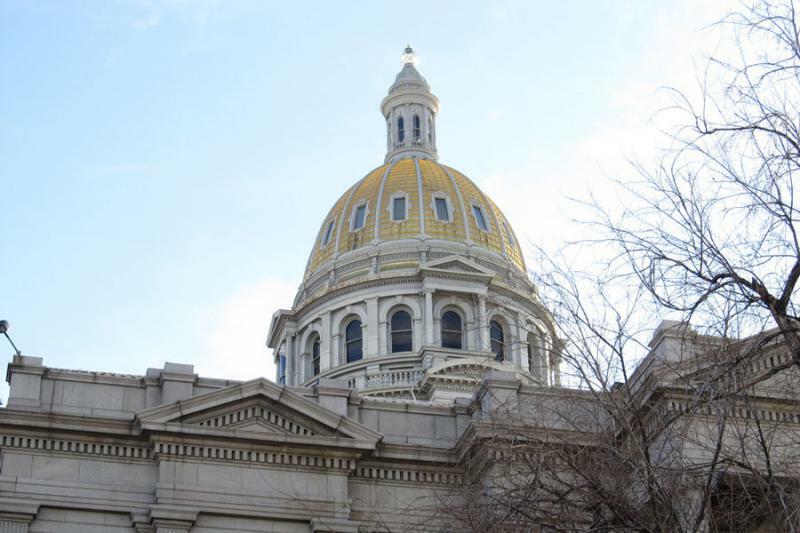 Lawmakers have hired an HR person and will be studying the workplace harassment policy over the summer to make changes for next year's legislative session. Updated: This story has been updated to reflect additional comments from the Governor. 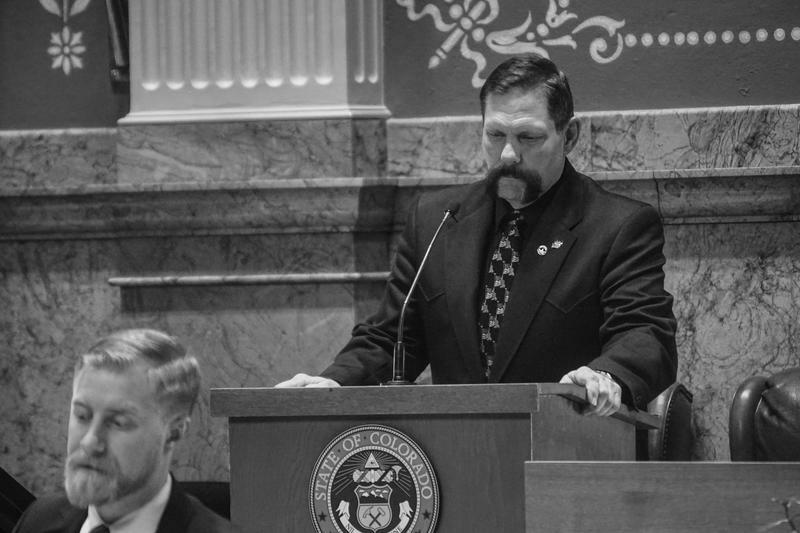 A punishment for Sen. Randy Baumgardner, amid allegations of sexual harassment that investigators found credible, has spurred a series of reactions at Colorado’s Capitol, and some critics described the discipline as a slap on the wrist. Senate Democrats have renewed their calls for Baumgardner’s resignation or expulsion and Gov. John Hickenlooper declined to say whether he thinks Baumgardner should step down. Baumgardner, a Hot Sulphur Springs Republican, was removed from interim committee assignments for the summer, as well as his leadership position on the Senate Agriculture, Natural Resources and Energy Committee. Two letters from Republican leaders -- one from Senate President Kevin Grantham and another from Majority Leader Chris Holbert -- spelled out the punishment on May 2. 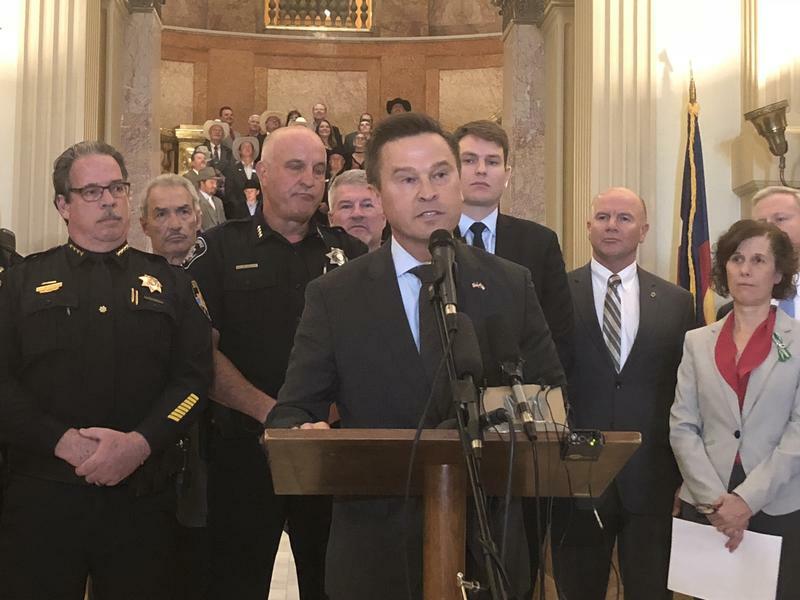 A Republican House leader is facing a backlash from his own caucus for sponsoring a bill that would allow law enforcement and family members to get a court order to temporarily remove a person’s guns if that person poses a danger. The so-called "red flag" measure cleared the House Judiciary committee on Tuesday night along party lines.